Both hemp and marijuana can be greatly beneficial for treatment of depression, anxiety, chronic pain, and even cancer. It can help with so many conditions and one of the most powerful remedies found in nature. In this episode of Towards the Future, we discuss the amazing benefits of hemp and marijuana when it comes to anxiety, depression, and even cancer. This medicine is hidden from the mainstream to prevent people from healing, and instead rely on pharmaceutical drugs. I’ve personally used CBD for quite some time when I was struggling with chronic pain – fibromyalgia. Since the first time I took it, I realized the powerful benefits it possesses. Initially I felt strange taking it since it felt like I was doing something illegal, but that’s not the case at all. 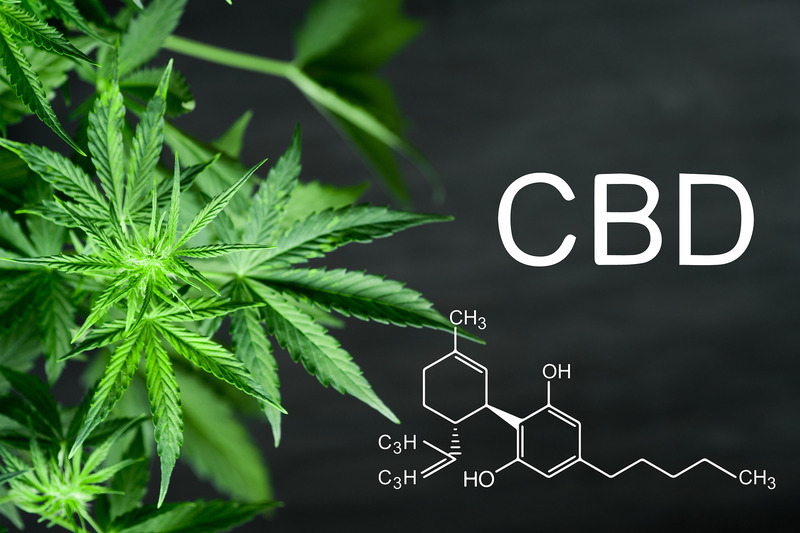 CBD does not causes the psychoactive effects that THC does, and furthermore, it was from hemp which is completely legal as opposed to marijuana. CBD has been greatly beneficial in my life to help with a variety of conditions, and I highly recommend others to try it out to see if you can benefit from it. Interested in trying CBD with ZERO THC? The brand I currently am using is Joy Organics, which you can save 15% by using code AUT15 during checkout. The reason why CBD and THC (that have plenty of scientific evidence supporting their benefits with cancer, pain, and depression and anxiety) are not the go-to remedy that doctors suggest to patients is because it’s not patented and money cannot be made from it. As a result, some doctors actually prescribe synthetic THC or CBD that is patented and made in a laboratory. This type of marijuana is not sufficient nor beneficial compared to the whole plant. Regardless, I always recommend CBD as a great and natural supplement for overall wellbeing and health! Below are the articles we are discussing during the live broadcast!